Hope you all are very well. From the version v3.5.0 (July 2018) up to the current version v3.7.5 (January 2019), 14 updates have been released. We are happy to show you the most popular features that our subscribers love. Most of our subscribers ask how to make their websites GDPR and ePrivacy compliant. There are tools that scan websites to check if are compliant. A lot of users use the "Cookiebot service", which is good. In the new version (v1.2.0) of wwwRedirect Joomla! plugin you are able to force your website access with or without HTTPS. There are two options. a) From HTTP → HTTP[s] and b) From HTTP[s] → HTTP. With this feature, you can pass the section "Avoid landing page redirects." of GTmetrix.com service and change your website's score from score E → score A . After our conversations through support forum, VIP support area, and many emails, I would like to announce the new improved version of the Cookies Policy Notification Bar plugin for Joomla!. In May 2017, the Block Cookies functionality has been included for the first time in the version v3.1.0. Today, and after a few weeks of hard work, we are happy to announce the new improved version of the GDPR Ready - Cookies Notification Bar Plugin for Joomla!. 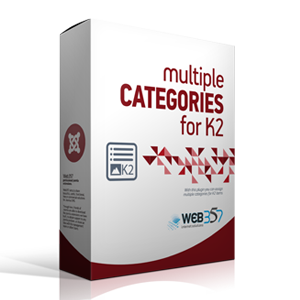 The new version is served with many new features and improvements based on the EU GDPR Compliance which has been already implemented on ‎25 May 2018. We would like to inform you that with the latest version of Cookies Policy Notification bar we are ready to meet the requirements of the GDPR. It affects European and non-European businesses using online advertising and measurement solutions when their sites and apps are accessed by users in the European Economic Area (EEA). Please, before using the BLOCK COOKIES functionality, do not forget to read carefully the instructions you will find in this useful guide here: How to block cookies in Joomla!. 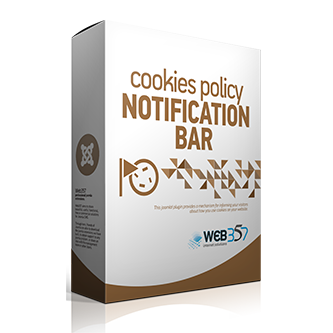 After our conversations through support forum, VIP area, and many emails, I would like to announce the new improved version of Cookies Policy Notification Bar plugin for Joomla!. As I promised, and of course after a few days of hard work, here is the new improved version of Cookies Policy Notification bar for Joomla!. The new version is served with two new features and many improvements based on the EU GDPR Compliance which will be implemented in a few days (‎25 May 2018). 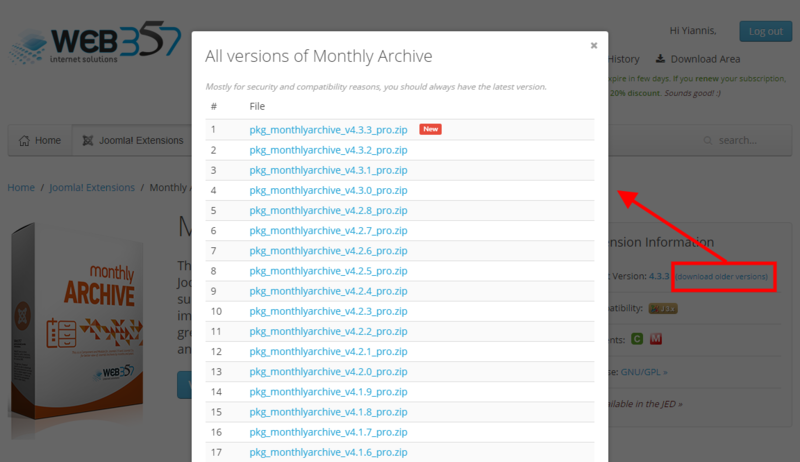 As I told you also in my previous posts, with the new version of Cookies Policy Notification bar for Joomla! we are ready to meet the requirements of the GDPR, the new data protection law coming into force on May 25, 2018. It affects European and non-European businesses using online advertising and measurement solutions when their sites and apps are accessed by users in the European Economic Area (EEA). The Web357 Cookies Policy plugin is now ready for the GDPR Compliance! After a few weeks of hard work, we are happy to announce the new improved version of Cookies Policy Notification bar for Joomla!. The new version is served with many new features and improvements based on the EU GDPR Compliance which will be implemented on ‎25 May 2018. With the new version of Cookies Policy Notification bar for Joomla! we are ready to meet the requirements of the GDPR, the new data protection law coming into force on May 25, 2018. It affects European and non-European businesses using online advertising and measurement solutions when their sites and apps are accessed by users in the European Economic Area (EEA). After many requests of our Subscribers and a few free registered Users, we would like to inform you about a new feature which the User will be able to download also the older versions of each Web357 extension.